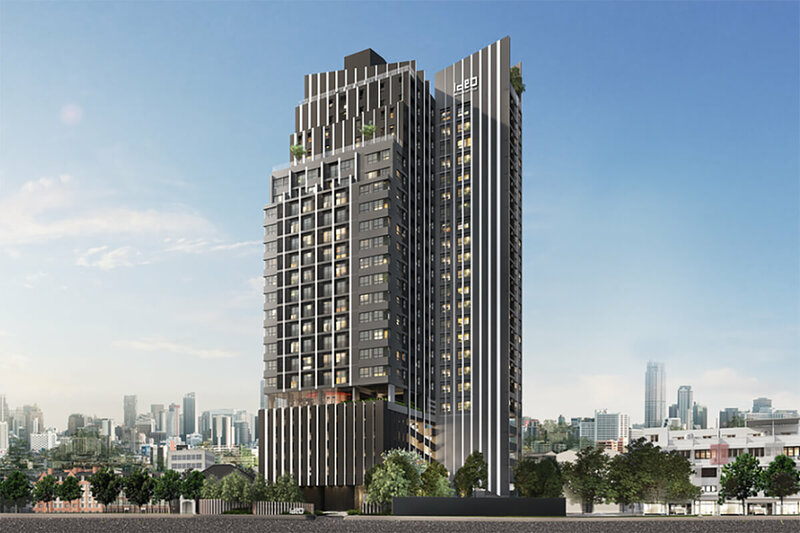 Ideo Ratchada Sutthisan – the latest high-rise residence by Bangkok’s largest developer. 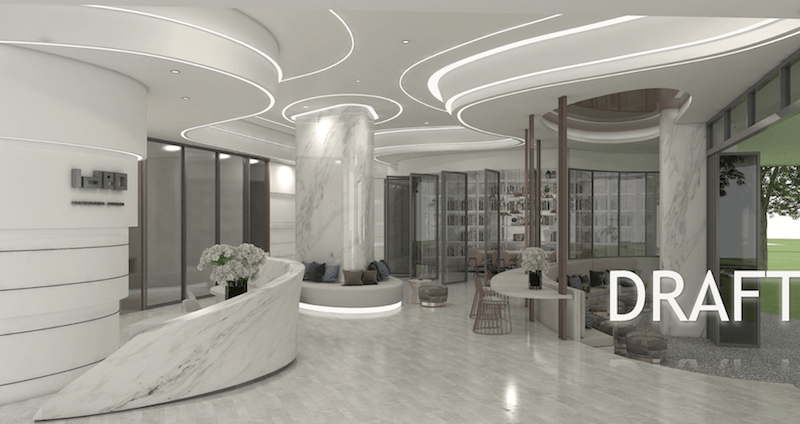 Positioned on Sutthisan Road just 450m from Sutthisan MRT station and Ratchadapisek Road. 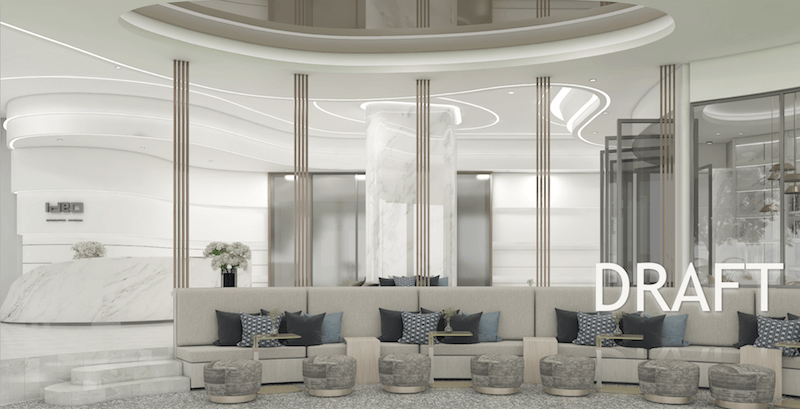 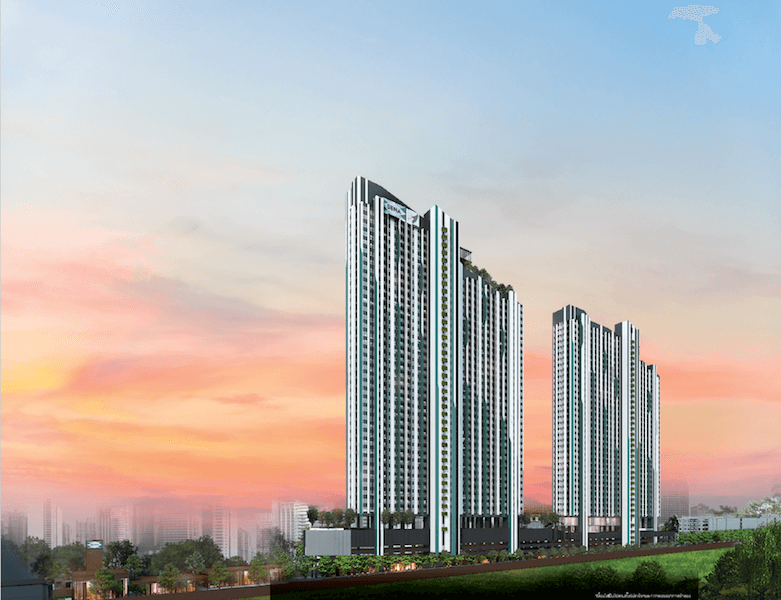 This project benefits from being in the direct vicinity of Rama 9 CBD. 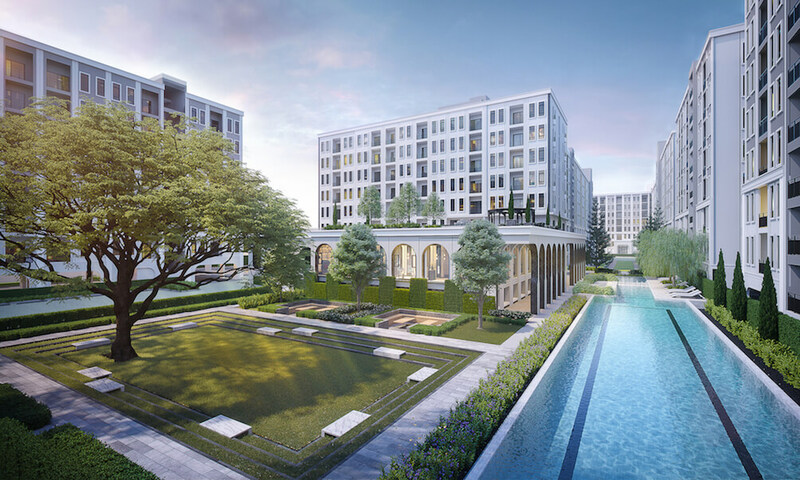 Ideo Ratchada Sutthisan is also very nearby Chatuchak with a host of amenities and infrastructure including the world famous JJ Weekend Market, the new Bang Sue International Train Station, Parks, and progressive MRT extensions in the area. 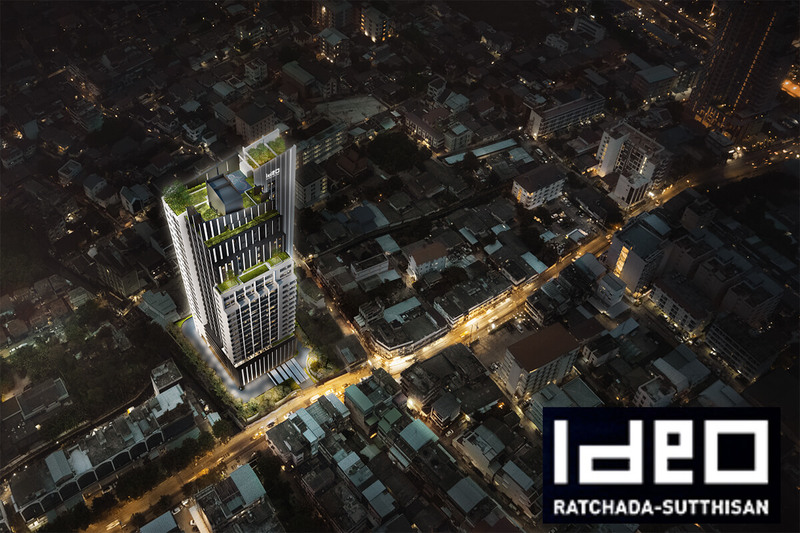 Ideo Ratchada Sutthisan is a high-rise residential tower with 24 floors (plus rooftop) and 410 residential units serviced by 4 elevators. 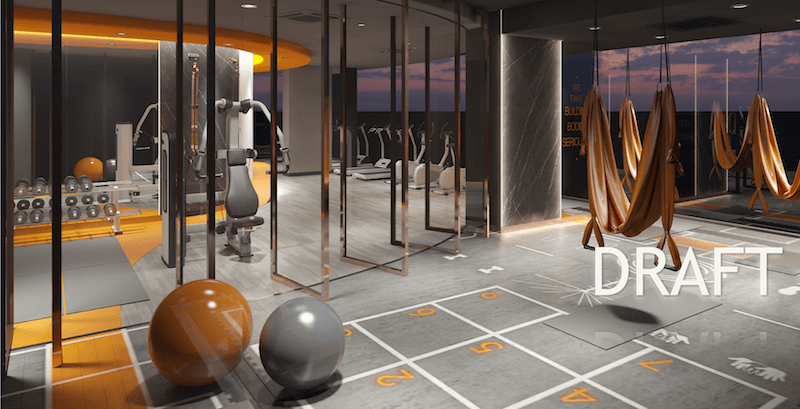 The superb facilities are uniquely available 24 hours and include: Swimming Pool, Jacuzzi, Fitness Centre, Outdoor Roof Gym, Rooftop Garden, Multi-Purpose Area, Meeting Room, Viewing Platform, Keycard Access, BTS Shuttle Bus, Underground Parking. 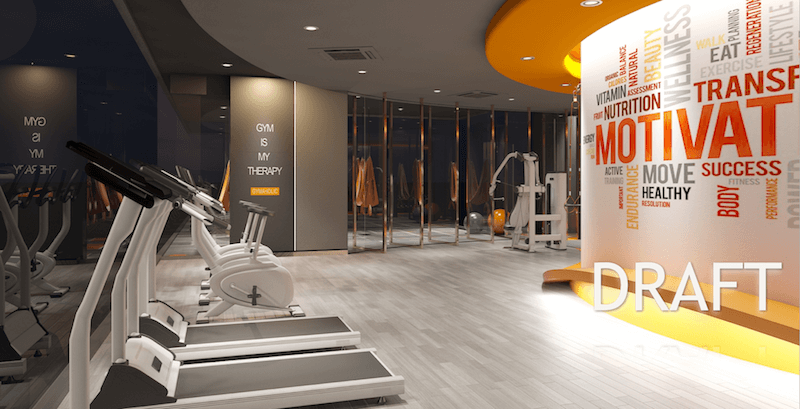 The unit types at Ideo Ratchada Sutthisan include: Studio (28m2 – 29m2), 1 Bedroom (33m2 – 34m2), 2 Bedroom (46m2 – 57m2).